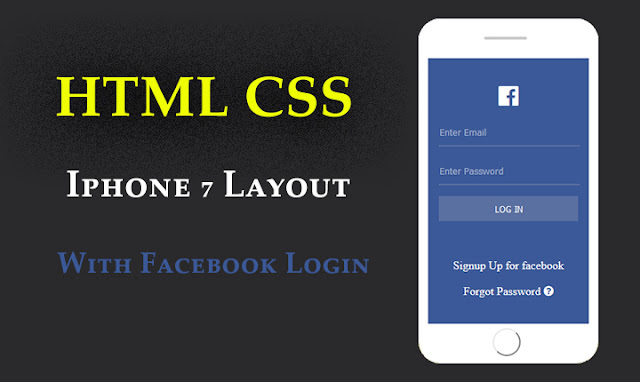 Create Amazing IPhone 7 mobile layout with facebook login form using HTML && CSS language. 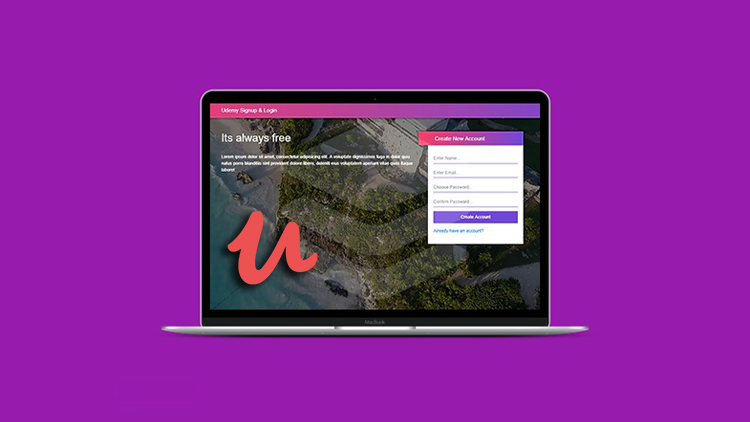 HTML & CSS is the foundation languages for a web developer and designer, In this article, I will share with you another amazing Iphon 7 mobile layout with facebook login form, also read this article HTML CSS iPhone Mobile Layout so you can also read my previous article. the mobile layout which we are creating in this article looks like real iPhone 7 mobile shape, but it's not the real image of iPhone mobile, with HTML & CSS you can create amazing real-world shapes both are very power pull languages you can create real objects with HTML && CSS language. First of all, we need some tools to download. HD quality image for the background. Font awesome library for facebook icon. downloading HD quality image you can visit pixabay website this website is a very popular website for HD quality images. so you can download high-quality images free of cost. Second, you need to download font awesome icons library, so download from here font awesome and you can also use font awesome CDN. CDN is the better choice when your website is placed on a live server because it's load very fast. Save your page in preview your page in the browser to see the output of your code.